The only developed areas in the park are the Elk Creek Access area and the Main Entrance parking lot. 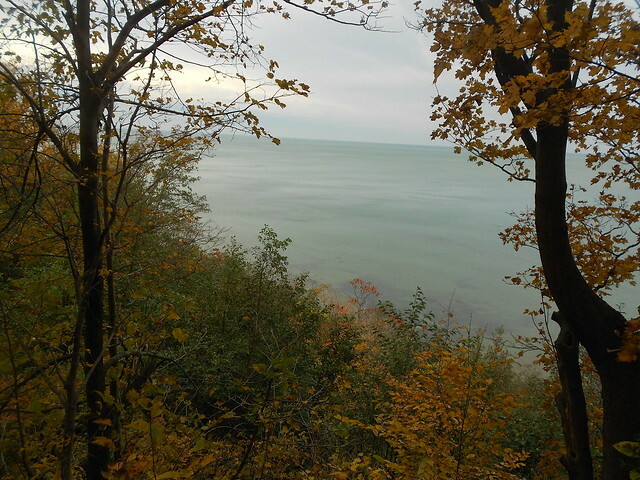 Erie Bluffs State Park is designated as a day-use park, with the exception of fishing and boating. Swimming is prohibited at the park. Contact the Presque Isle State Park office for facility seasons and hours. Erie Bluffs is north of PA 5 at Lake City, 12 miles west of Erie. Programs are offered year round. Contact the Presque Isle State Park office for more detailed information.